Pumpkin Spice and Everything Nice in this Salem Cove Home! 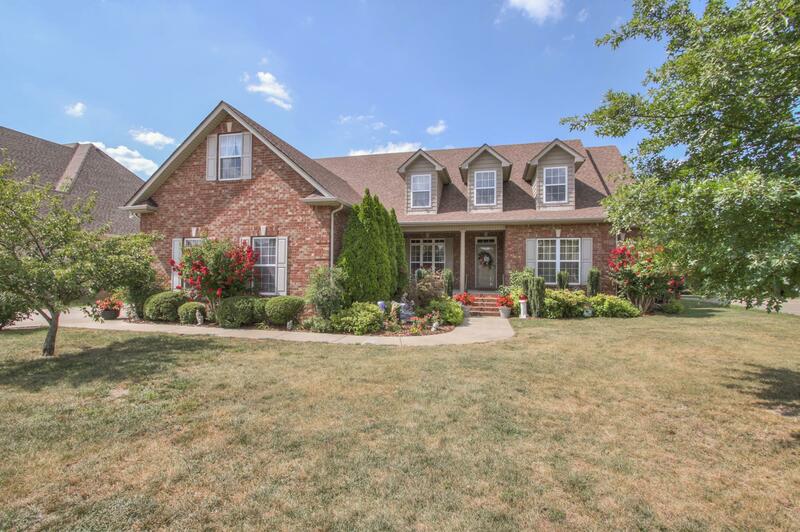 You'll love this gorgeous 2-story, 5 bedroom, 4 bath home located by Scales Elementary School minutes from downtown Murfreesboro. This SHARP home is loaded with amenities and a 3 car garage! You just can't beat the NEWLY adjusted price for all this home has to offer! Seller's are ready ~ Come FALL in love and make them an offer!